Google’s computerized glasses, Google Glass, have been generating a lot of buzz this week after it released a bunch of promotional material. As interesting as Google Glass looks, we really have no idea about whether or not it actually works as advertised. 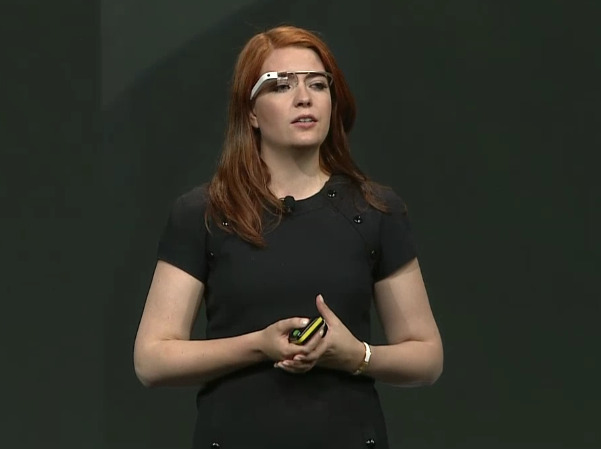 Google has been pretty strict about access to its still in development glasses. It let down its guard a little with Josh Topolsky, editor in chief of tech site The Verge. He got some hands on (or is it eyes on?) time with Google Glass. He was sceptical about Google Glass before testing it. He didn’t think anyone would want to wear it. But after a few minutes of using Google Glass, he’s a believer. Navigation when you’re walking around New York City is also very handy. The voice interactions didn’t always work. You have to be very careful with how you speak. If you lose your data connection, Glass is useless. Data comes from either wifi or tethering to your iPhone or Android. If you’re on a date, or at a movie, or talking to someone, he thinks it will be weird to wear Glass. Overall, he was into it. If he could have paid $1,500 for Glass right there and then, he would have done it.